Singer, Songwriter, Actress, Author… Miss Country Soul! 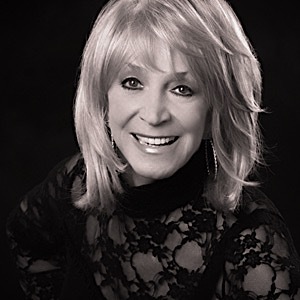 Jeannie Seely is a well known name in country music. In 1966 her #1 single “Don’t Touch Me” won her a Grammy Award for the Best Female Performance on a Country Record. This led to the Grand Ole Opry where she continues to perform today. Jeannie’s hits include, “Can I Sleep in Your Arms”, “Lucky Ladies”, “Little Things”, Tell Me Again”, and “I’ll Love You More”. The high energy music of Tim Watson has been heard from stages around the world. His musical career has grown from performances in clubs near in home in Black Creek, Alabama to the Grand Ole Opry and venues in Germany, Switzerland, France, England, Ireland, Scotland ,Wales, just to name a few. 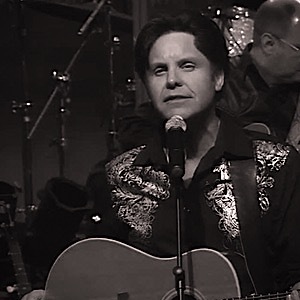 Tim has opened shows for many super stars of country music such as George Strait, Ricky Skaggs, George Jones, Keith Urban, Conway Twitty, Lonestar,Ronnie Milsap, The Judds and many others. In addition to live performances Tim has appeared on many TV shows including “The Ralph Emery Show”, “Crook & Chase”, “Hee Haw”, “Nashville Now”, “ CBS This Morning”, “Video P.M.”, “Good Morning America”, “Today:, “Prime Tome Country” as well as Canadian TV’s ”Tommy Hunter Show, and many TV shows across the European Continent. In 1985,Tim had his own show at the “Opryland Theme Park” , then in 1987 Tim went to work for “The First Lady of Country Music” Tammy Wynette where he was a featured vocalist and fiddler. Tim as also played and sang with Randy Travis, Jeannie C. Riley, Vern Gosdin, and with Willie Nelson on live TV shows. Tim also works on many recording sessions in Nashville. Tim had the #1 show at The Opryland Theme Park for over 5 years and currently performs many shows and corporate events across the US while also appearing at The Nashville Nightlife Dinner Theater. 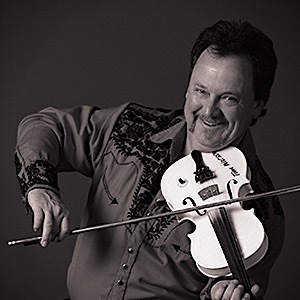 The combination of his trick fiddling’, crazy comedy, strong voice, audience participation, contagious smile, and positive personality make Tim an entertainment experience you won’t forget. “Nashville’s Favorite” Diana Murrell! Her first record for Electra Asylum “Just When I Needed You Most”, was a Top 10 song nationwide and crossed over to the Billboard charts. She has been a special guest on the “Grand Ole Opry” and has made numerous appearances on TNN’s “Nashville Now” with Ralph Emery. 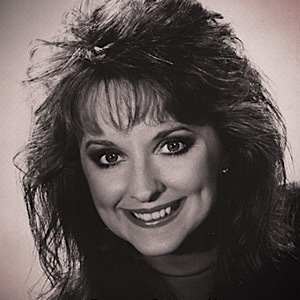 She has performed and toured with artists like Marty Robbins, Tammy Wynette, Janie Frickie, Alabama, Ricky Nelson, Carl Perkins, & Razzy Bailey. 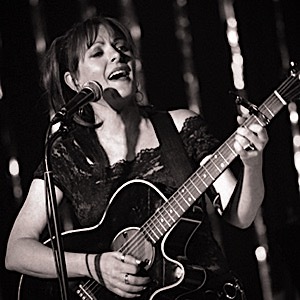 Brenda Best has been part of The Nashville Nightlife Dinner & Show since 2001. She is not only an entertainer, but also a musician & songwriter. In 2011, she received a songwriter’s award from ASCAP for her original composition “Golden Years.” She has many songs available on iTunes. Singers and entertainers are often influenced by the world in which they grow up. For Mark Powelson, his grandmother was his earliest musical influence as she played the fiddle at family gatherings. When she was fourteen she met a soldier who had returned home from WW1 with a fiddle and he asked Mark’s grandmother if she would consider trading her bicycle for the fiddle which she did. 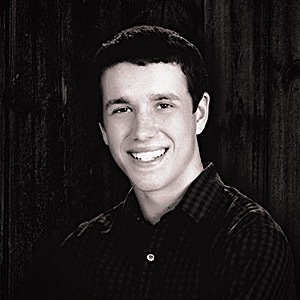 Mark as a young child would be surrounded by the sound and style of songs from another era.. Mark would later find himself singing in his hometown of Wentzville, MO in a local nightclub that was owned by Rock & Roll legend Chuck Berrywho was also a resident of Wentzville. In time Mark would find himself in Nashville working shows with artists like Johnny Cash, Jerry Lee Lewis, and Conway Twitty, all the time soaking up this musical world he would find himself in. He appears nightly at The Nashville Nightlife Dinner Theater. His first CD titled “I Walk My Talk” has heralded his own sound and style and his all original songs on the CD have taken all of those early influences and created something that stands on it’s own.If you ever experience Mark Powelson singing or performing you”ll understand. The song ends but he leaves the air charged. Newcomer Zach Janson has become a favorite of all ages at the Nashville Nightlife, singing songs from Josh Turner to George Jones, and original songs from his debut album (Zach Janson – More of That).